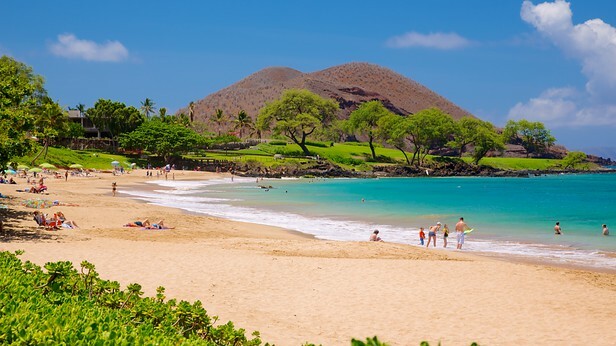 It was announced yesterday by the General Manager of Makena Beach & Golf Resort, formally the Maui Prince Hotel, that they will officially be closing on July 1st, 2016. 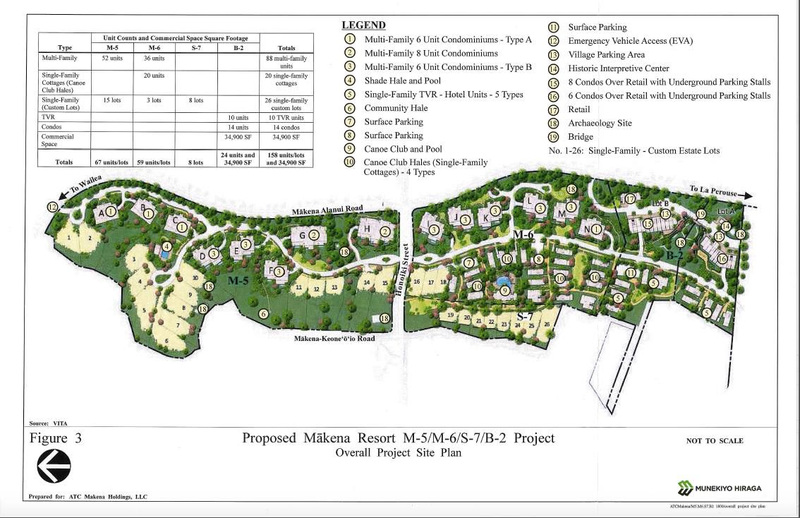 The entire Makena area from Makena Landing to Maluaka Beach is going to be redeveloped into a a $230 Million dollar proposed project by a New York-based real estate investment firm which will take all of Makena and make it a gated private luxury community including a 76-room hotel with higher daily rates that are more in line with other Wailea Hotel rates, 46 luxury apartment units (average folks won't be living here), and 12 luxury oceanfront condominium units, the residential units will be priced in the range of $1.9-$6 Million. 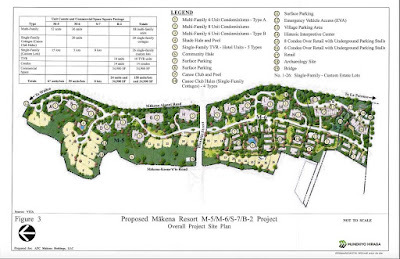 Thanks to the New York real estate investment firm's money, Maui will now have more multi-million dollar homes in place of land that we used to enjoy. That's all we need is to take premium real estate away from the common people and build more homes for multi- millionaires. Maluaka Beach Park - Maluaka Beach Park used to be one of our favorite locations for weddings. 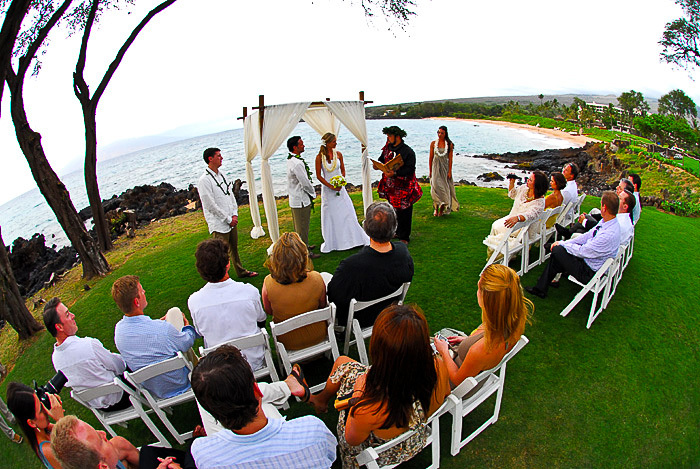 Weddings could take place on the beach or for larger groups we could set chairs up on the grass overlooking the ocean. Back in 2008 we were told that Maluaka Beach Park could no longer be used for weddings as it was owned by the Makena Resort. The Makena Resort developed an area for private ceremonies and charged a $2500 site fee. Makena Golf Course - The Makena Golf Course was closed and abandoned. 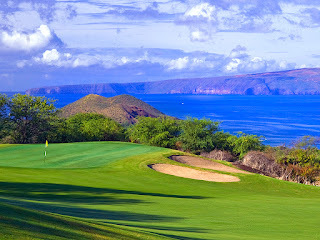 This used to be one of our favorite golf courses with the 15th hole a beautiful 3 par with a vertical drop of over 100 feet, and the sweeping 16th hole, dog-leg 4 par which fronted a black sand beach. 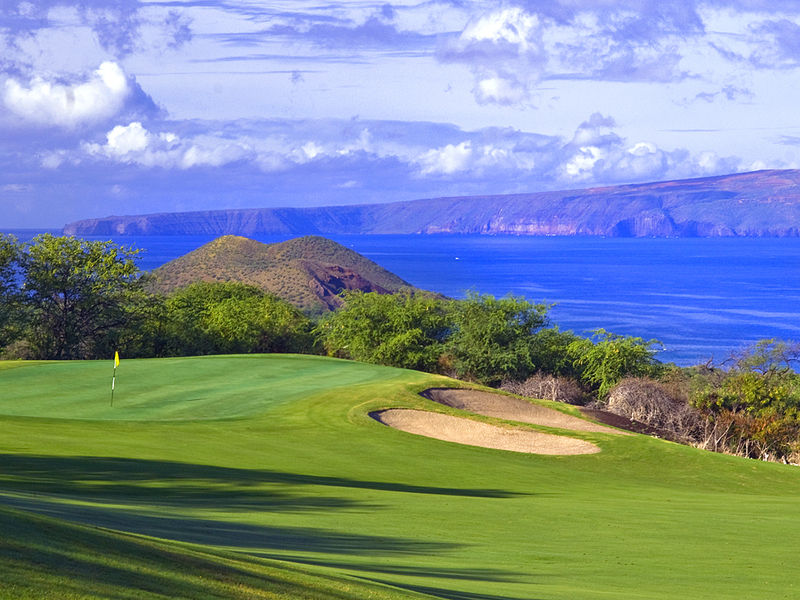 The closure of the Makena Golf Course was sad for the residents of South Maui. Now this is a private Golf Club which will be redesigned to take up area which is now Maluaka Beach access. If you aren't a private member, goodbye to views like this. It will soon look like this. Weddings at the Makena Beach & Golf Resort Waterfall. 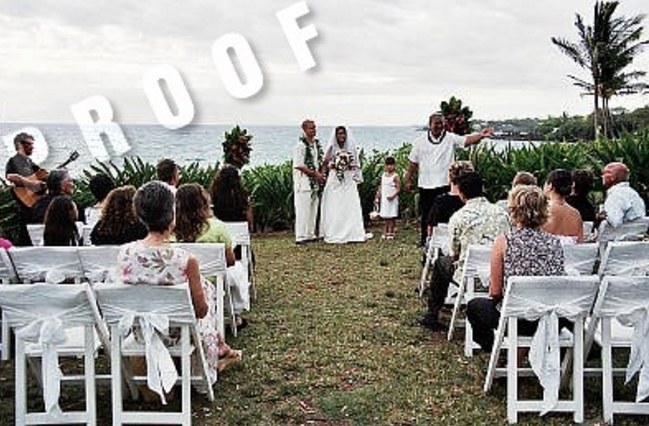 After the hotel closes for good, the Makena Waterfall Wedding package will no longer be available. This property was one of the best values for a private hotel wedding site for over 25 years. We performed countless weddings with the 30 foot man-made waterfall in the background. Essentially, you will not be able to be married by a convenient waterfall in a garden setting like this again on Maui. 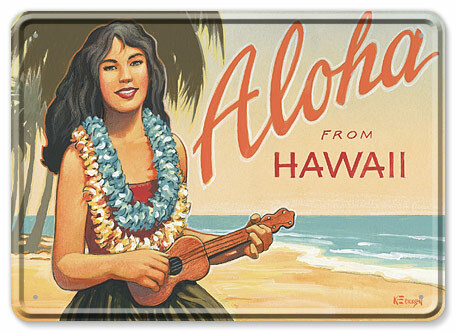 Say goodbye to the Makena Courtyard wedding site. Sunday Brunch at the Makena Resort. 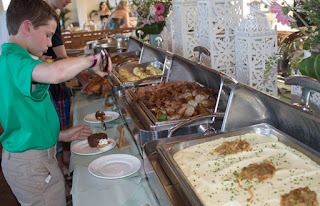 For decades the Sunday Brunch at the Makena Resort has been the best brunch on Maui. 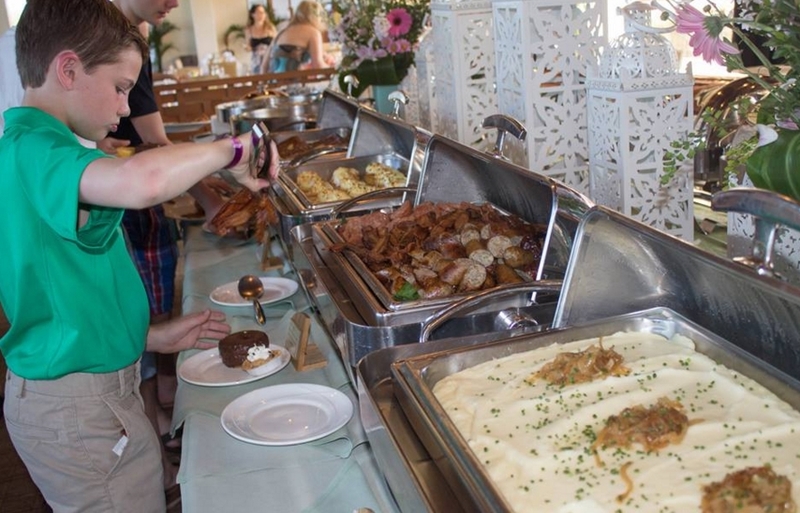 Thousands of residents and visitors alike sat for hours enjoying the cornucopia of culinary delights that the Makena Resort's chefs would make week after week. If you didn't have a reservation, you wouldn't get a seat. Goodbye Sunday Brunch, great food and endless Champagne. Maluaka Beach - Maluaka Beach used to be the beach of choice for a relaxing day. We don't know what the access might be for this beach in the future. In the future, if you don't own one of the multi-million dollar condos or "belong" to the Club, you may never see this view again, and will never be able to enjoy this beach. Mākena and surrounding Honua’ula have proved a spectacular and beautiful stage for truly living life to its fullest for select groups of people.